There are hundreds of well known examples of celebrity endorsements, most of which were hugely successful due to proper endorsement strategy. Italian luxury brand Versace has used music icon Madonna and Hollywood stars Demi Moore and Halle Berry in its print adverts between 2005 and 2006. Likewise Julia Roberts appears in Gianfranco Ferres adverts, Sharon Stone in Dior and Jennifer Lopez, Scarlett Johansson, and Uma Thurman in Vuitton ads. Non-luxury brand Gap has used television star Sarah Jessica Parker to promote its brand in the recent past. Catherine Zeta Jones for T-Mobile, Emmitt Smith for Just For Men, Jason Alexander for KFC. In India, the first ad to cash in on star power in a strategic, longterm, mission statement way was: Lux soap. A brand which has been among the top three in the country for much of its life-time. In the UK, Barclaycard used the popular comedian Rowan Atkinson during the 1990s in a highly successful campaign for Barclay’s. It was hugely enjoyed and well recalled, and it communicated the intended messages. Barclay’s share of new cardholders rose from 15 percent to 25 percent in five years. Jamie Oliver for Sainsbury’s: ROI of 27:1, £1.12 billion in incremental revenue. Ian Wright/Martin Luther King/Kate Moss/Elvis/John McCarthy/Yuri Gagarin for One2One: ROI of 5.4:1, £199 million in incremental revenue. The Simpsons for Domino’s Pizza: ROI of 5.3; incremental revenue of £13 million. Martin Clunes, Caroline Quentin, Jonah Lomu, Caprice, Jonathan Ross for Pizza Hut: ROI of 3:1; incremental revenue of £55 million. An extensive industry study determines that ad campaigns featuring (video and still) images of athletes were tested against the same ads with no endorsement. 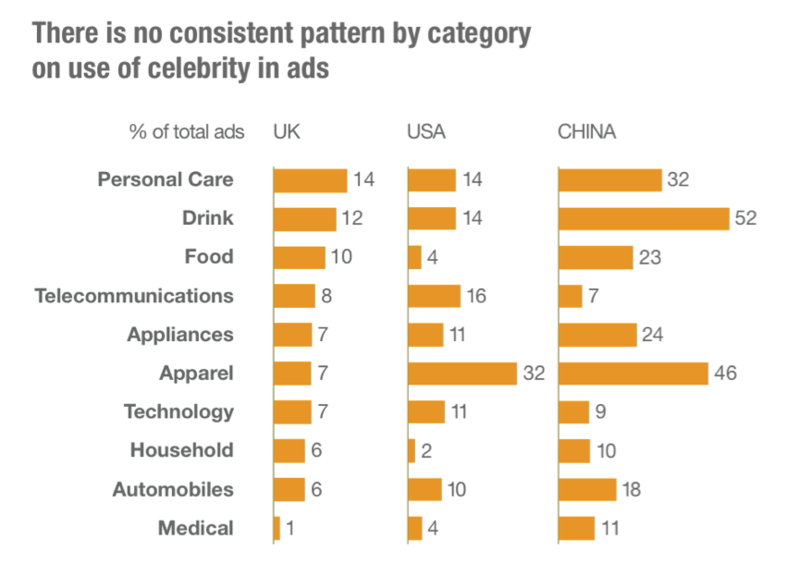 The new research finds that celebrity athlete endorsements deliver significant brand lift and direct response results. A 27% increase in purchase intent, a measure that speaks to brand and behavior goals. Many major brands have been well-served by celebrity strategies. On a global basis, Pepsi has effectively used superstars from the sports and entertainment world to convey the sense of being the most current, most relevant brand for each new generation. Advertising in the United States has, over the years, featured the latest, hottest pop idols such as Michael Jackson (1984), the Spice Girls (1997) and Britney Spears (2001). As statistical proof, Nike golf balls, since the company signed Tiger Woods in 1996, have seen a $ 50 million revenue growth. 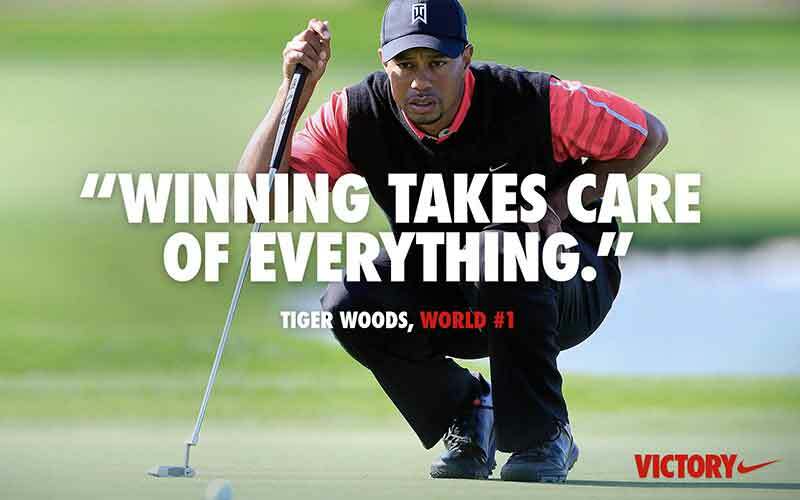 Nike’s golf line grossed more than $ 250 million in annual sales. In 2000, he re-negotiated a five-year contract estimated at $ 125 million. The Jamie Oliver deal with Sainsbury was said to have resulted in an extra £1 billion in sales. Gary Lineker and assorted celebrity chums pushed Walkers Crisps profits up by 105%. Indian Titan Watches used another leading Bollywood icon Amir Khan to endorse the brand. The campaign helped Titan achieve a growth of 45% in volume sales and 52% in value. 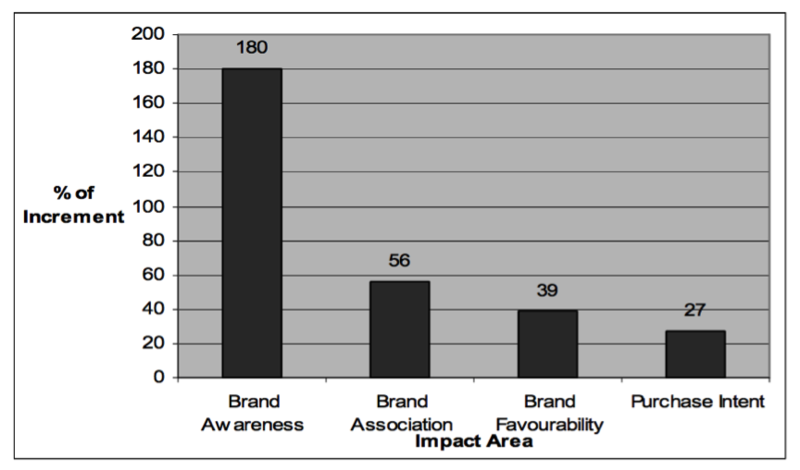 A study of athlete endorsements finds there is a positivbe pay-off to a brand’s decision to sign an endorser. The endorsements are associated with increating sales in an absolute sense and relative to competing brands. Sales and stock returns jump noticeably with each major achievement by the athlete. Celebrities serve not only to create and maintain attention but also to achieve high recall rates for marketing messages in today’s highly cluttered marketing environments. 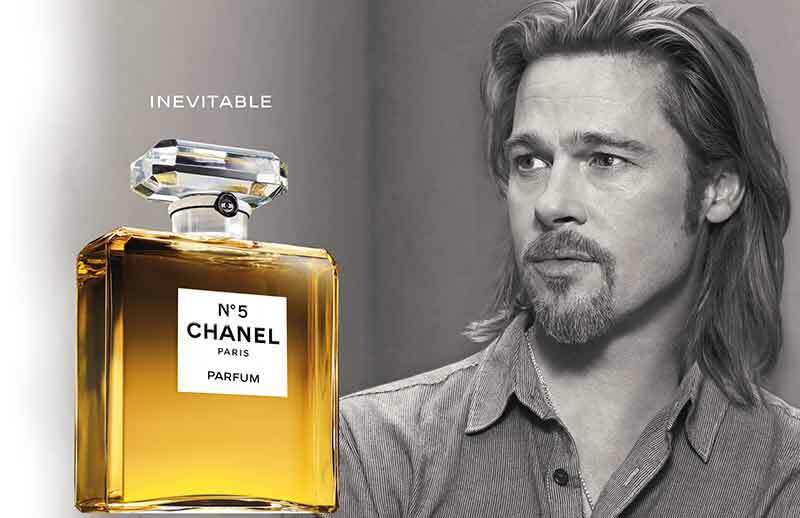 “Celebrity endorsement increases the attention paid to an ad”. 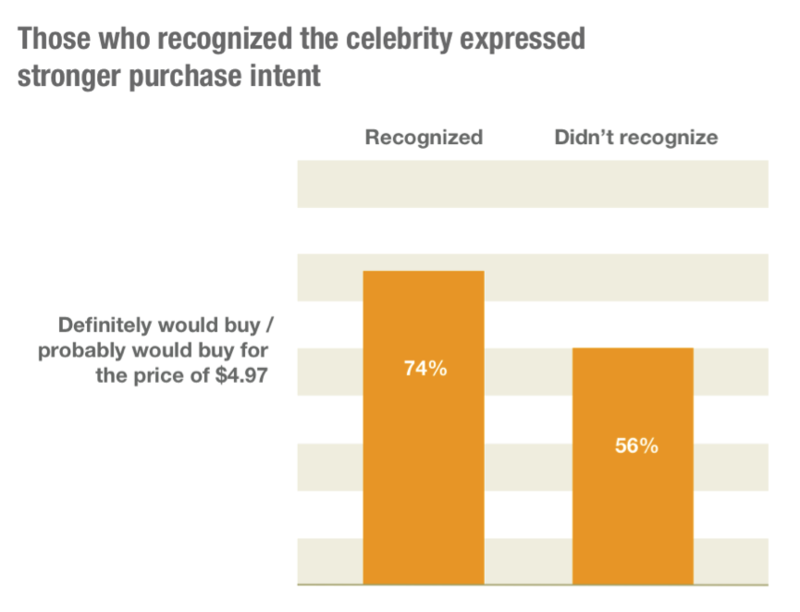 “Celebrities are generally attractive, which helps persuasion when consumers are worried about social acceptance and others’ opinions or when the product is attractiveness”. “Celebrities may be credible sources if they have expertise in a particular area, such as an athlete endorsing or a beautiful model endorsing make-up”. For the manufacturer, brands offer a means of identification for ease of handling and tracking, legal protection and the ability to be distinctive. In addition, branding is a sign of quality and can be used to secure competitive advantage and increased financial returns and high customer loyalty. For the consumer, the brand functions as a means of identification, reduces search costs, effort and perceived risk, thereby facilitating a shortcut in decision making, and represents a guarantee of quality and reliability. Brands/Advertisers pursuing this approach seem bigger than ever, as fame and infamy can spread in a matter of days or even hours through cyberspace. in Ukraine, Sweden, and Canada, where the proportion is under 5 percent. It is 10 percent in the U.S., and 12 percent in the UK. China makes the greatest use of international celebrities in Asia; while foreign celebrities lack familiarity, particularly in tertiary cities, they are more likely to be viewed as different and as trend-setters. Celebrity endorsement is a highly effective strategy to gain consumer interests and brand loyalty in a cluttered marketplace.